The unstoppable, irreverent mother-daughter team presents a new collection of funny stories and true confessions that every woman can relate to. 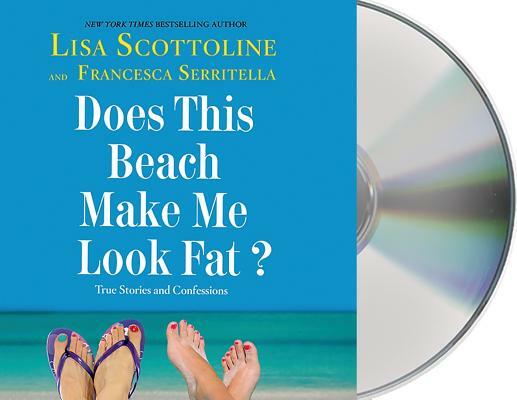 From identity theft to the hazards of bicycling to college reunions and eating on the beach, Lisa and Francesca tackle the quirks, absurdities, and wonders of everyday life with wit and warmth. As Lisa says, "More and more, especially in the summertime when I'm sitting on the beach, I'm learning not to sweat it. To go back to the child that I used to be. To see myself through the loving eyes of my parents. To eat on the beach. And not to worry about whether every little thing makes me look fat. In fact, not to worry at all."